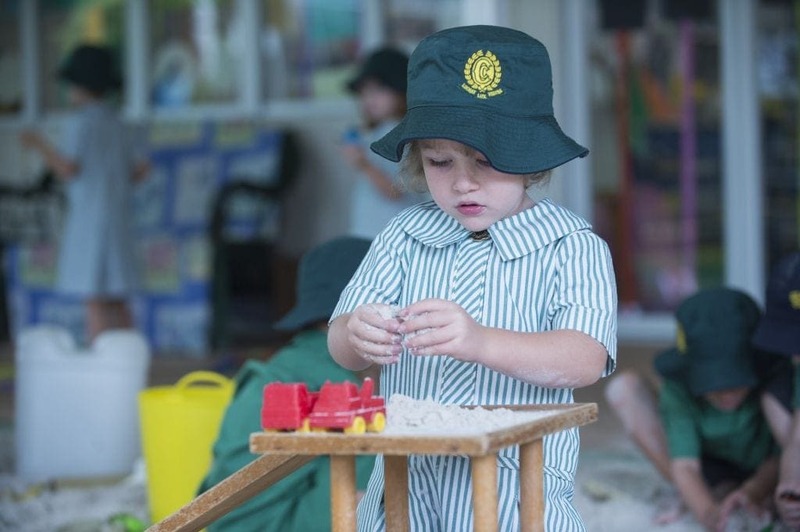 Here at Families Magazine, we are often asked ‘What questions should I ask when trying to choose a good school (primary or secondary) for my children?’ Mr Susan Finney of Clayfield College writes for us – a list of all the questions you should consider asking to help you when choosing the ‘right’ school for your child. One of the greatest gifts a parent can give a child is the opportunity of a quality education. It is important that you choose the right school to suit your child’s needs, as all schools are different and offer different programs. An important step is to involve your child in deciding which school they will go to. Start by developing a list of things that are important to you and your child. This will help in making the decision. You may also want to consider which schools your child’s friends attend, as well as the public transport options to the school and the length of travel time. 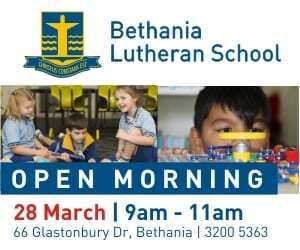 Will the school cater for your child’s needs and interests? How does the school support children with additional needs? How important is it that your child knows other children at the school? 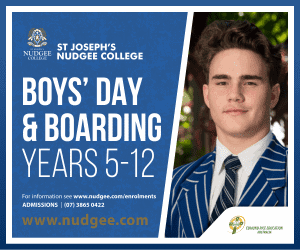 Does your family have a connection to a particular school? Do you have older children already attending the school? If so, will your child benefit from going to the same school as their brother or sister? How far do you want your child to travel each day? Are any schools close to home and/or your work suitable for your child? What extra curricula activities does the school offer? Is the school welcoming? – You’ll know this as soon as you walk in the door. Does the school have both primary, middle and secondary students (ie P-12 school)? How many campuses does the school have? Do students move between campuses? Do you agree with the school’s approaches teaching their students? Are the school’s policies readily available and easily accessible and do they reflect your own values and expectations? What educational programs are offered? Do they specialise in any particular area? ie: robotics, multi-media, Music. 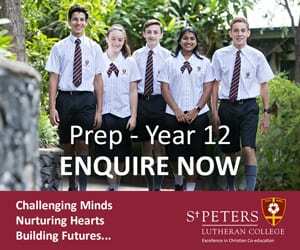 What specialist programs does the school offer? While all schools offer a broad and comprehensive curriculum, most will have some type of specialty or particular curriculum focus. Make a shortlist of the schools that meet your criteria, then collect information about the schools. 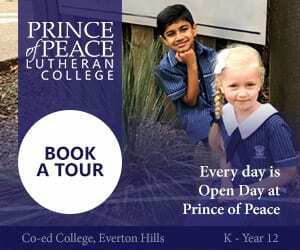 Read brochures and check out prospective school’s websites for practical information such as school policies, recent results, types of programs, languages offered, assessment techniques and any special school focus such as environmental education program or Music programmes. Does the school have active partnerships with other organisations within your community? Does the school have active parent networks, working groups or fund raising activities? 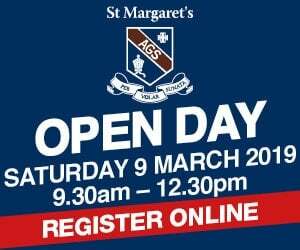 Attend open days/mornings, and arrange for a school visit when the school is operating. Look around and see if children are busy and engaged in learning. Check to see if children are happy and relaxed around teachers. Get a `feel’ for the school’s atmosphere so you can make sure the school you choose is a safe and appropriately challenging place for your child. 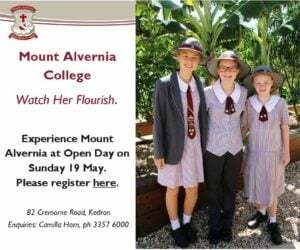 Meet the principal or their representative and arrange to meet the curriculum leader of your child’s prospective school to find out a little more about the programs offered, and school life in general. Enquire about support for students with additional needs, the school’s policies and even how your child would be made welcome in the first few weeks of school. Establish during the meeting, “What sets this particular school apart from others?”. 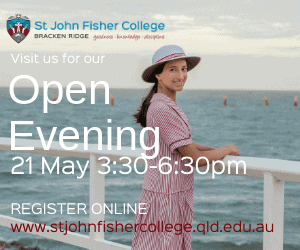 This is one of the most common questions prospective parents ask Clayfield College Head of Junior Schooling, Mrs Sue Hendriks. Mrs Hendriks commented that research (Einarsdittir, Perry & Docket, 2008) acknowledges the importance of transition to school, including children visiting a school before they start, informational sessions for parents, and teachers writing to children before they start at the school. 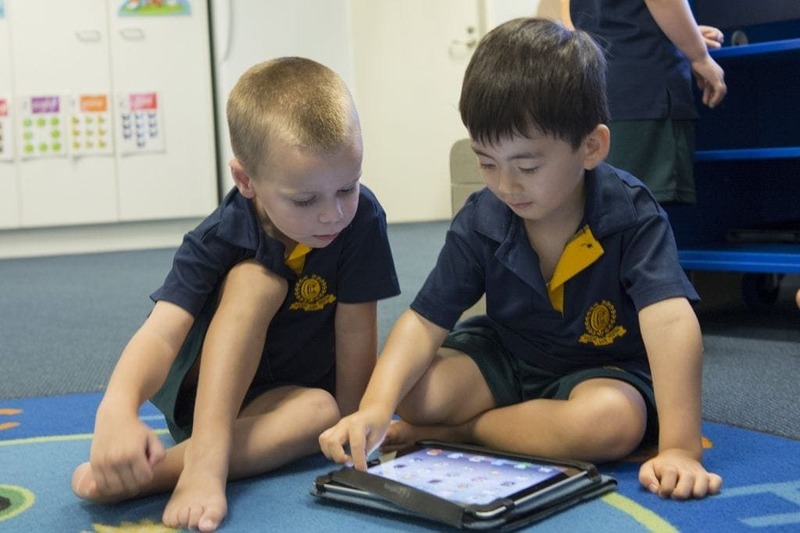 These are practices that teachers at Clayfield College regard as significant and supportive of students new to the school. Make an appointment to visit the school with your child. Prepare a list of questions beforehand. Talk to the principal and the teachers. Ask other parents about their knowledge of the school. Ultimately, as a parent, you need to get the match right. While educational factors are paramount when choosing a school, it’s also important that you get the right philosophical, social and emotional match for you and your child. After all, your child will be at school for many years so you both need to feel comfortable with the school community.